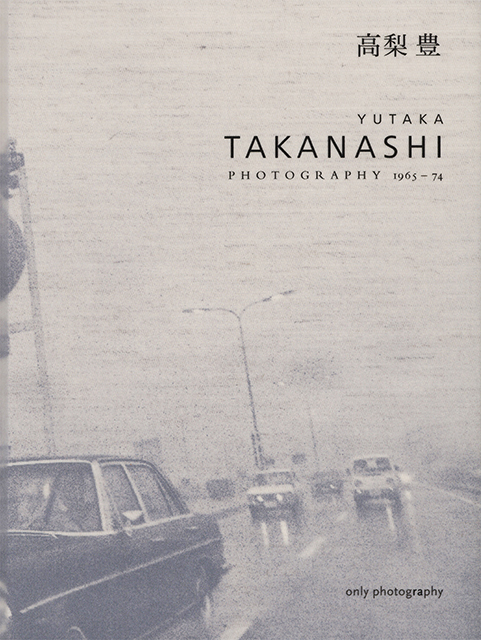 of the photograph "untitled" from Toshi-e (double page 19–20), personally printed and signed by the artist, in the same format as the book. The book along with a separate portfolio containing the print, both bound in linen, are enclosed in a printed linen slipcase. This two-part book set new standards in terms of design, materials and craftsmanship. In a compartment behind the larger volume, Toshi-e, one finds an earlier series in the smaller format volume, Tôkyô-jin; it seems to have provided the basis for the larger book. The smaller volume is designed to look like a printed notebook on simple paper. This combination is indicative of Takanashi’s non-dogmatic treatment of the different visual styles and approaches of the 1960s. 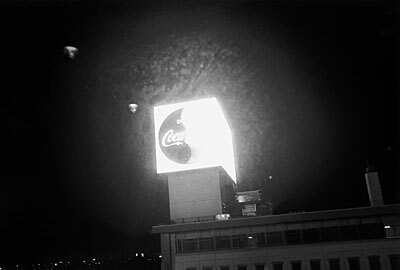 While he shows the real Tôkyô on the verge of becoming a modern urban society in Tôkyô-jin and names the concrete location at which each of the photographs was taken, Toshi-e contains a view of an urban landscape that has no defined location. 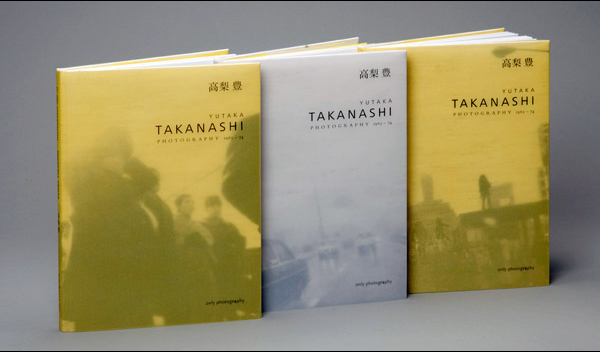 Our book, Yutaka Takanashi, Photography 1965–74, presents a representative cross-section of these two pioneering photographic series in 35 full-page illustrations and 6 foldouts. An extensive biography, list of exhibitions and a bibliography round off this publication. 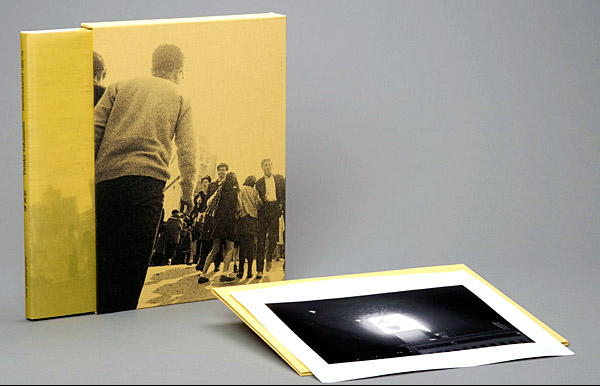 The book won the 1st price as the photo book of the year in Arles. The limited edition of 500 has been published with three different covers. Just a few copies are still available.